Is It Time to Rethink Your Bereavement Leave Policy? It may be the most difficult challenge an employee will endure in their lifetime: Facing the death of a loved one. Through bereavement leave and employee assistant program (EAP) offerings, U.S. employers are providing support for workers during a devastating time, but is it enough? 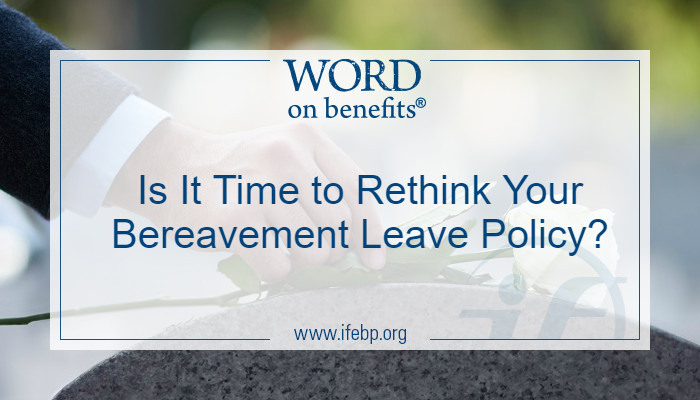 Currently, most U.S. organizations (94%) offer paid bereavement leave through a separate policy or as part of a paid-time-off (PTO) plan. In 2016, 83% provided the leave as a paid offering. When creating consistent guidelines for paid leave policies, predicting the potential impact of a loss, regardless of the relationship to the employee, presents a major challenge for employers. One day of leave is commonly provided to attend the funeral of an aunt, uncle, niece or nephew. For some additional insight, I chatted with Julie Stich, CEBS, Associate Vice President of Content at the International Foundation. 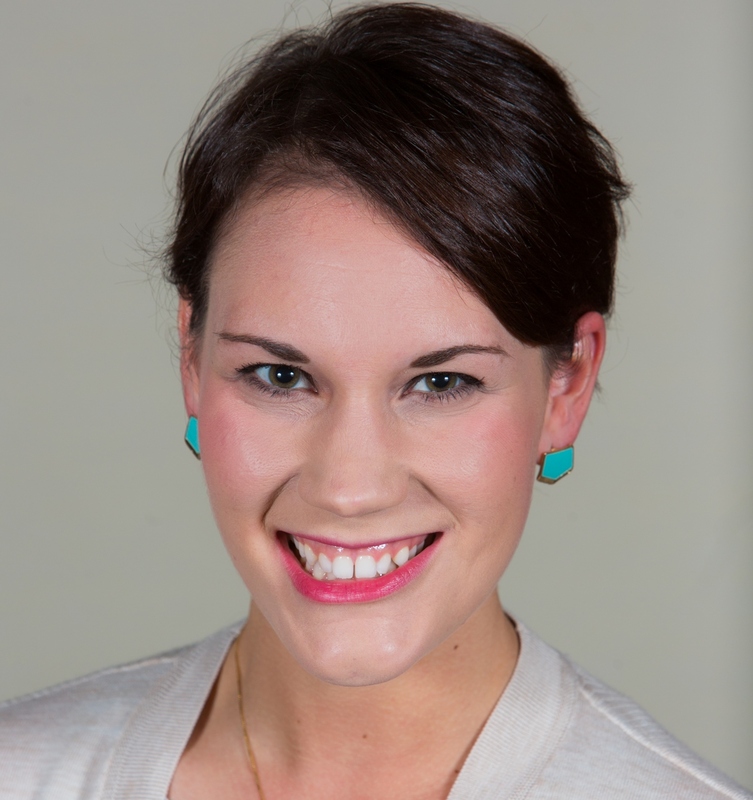 She explained that historically, bereavement leave policies have been structured to handle the logistics of funeral and related arrangements, which is why we’re seeing three days as the most prevalent plan. However, employers are recognizing that employees need more time to process—to grieve—the devastating loss of a spouse, child or parent, leading to more generous policies. For part-time workers, more than one-half (63%) of organizations provide paid bereavement leave on a full-coverage or prorated basis. Beyond offering paid time off via bereavement leave, 85% of organizations offer an EAP, 63% provide mental health coverage and 22% offer stress management programs. Julie added that expanding bereavement leave policies is a potentially low-cost benefit that can go a long way in supporting employees. The way a person responds to the loss of a close loved one differs from person to person, but such a loss is always devastating. An employer that offers extra time off shows empathy and compassion. Findings above were drawn from Paid Leave in the Workplace: 2017 Survey Results, Flexible Work Arrangements: 2017 Survey Results and Workplace Wellness Trends: 2017 Survey Results.